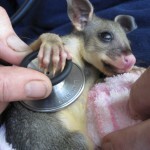 We are a non-profit Registered Charity dedicated to the treatment and care of wildlife, particularly our native animals. 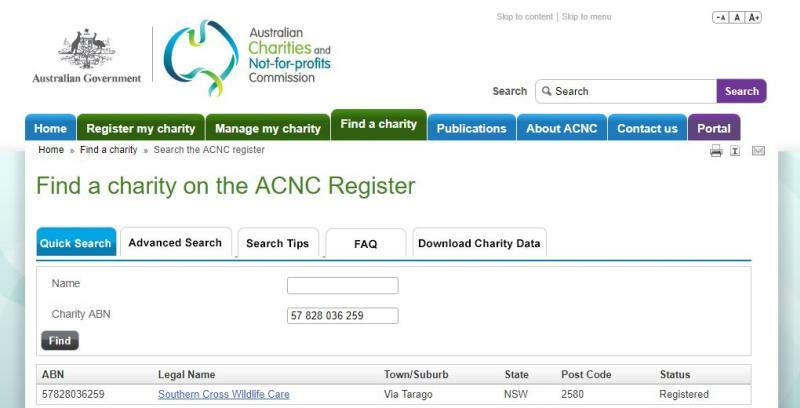 Southern Cross Wildlife Care centre has its major base in a rural setting near Braidwood NSW (1 hr north of Canberra) and also a smaller centre in Sydney. Our care centre is totally devoted to the health & welfare of native wildlife. 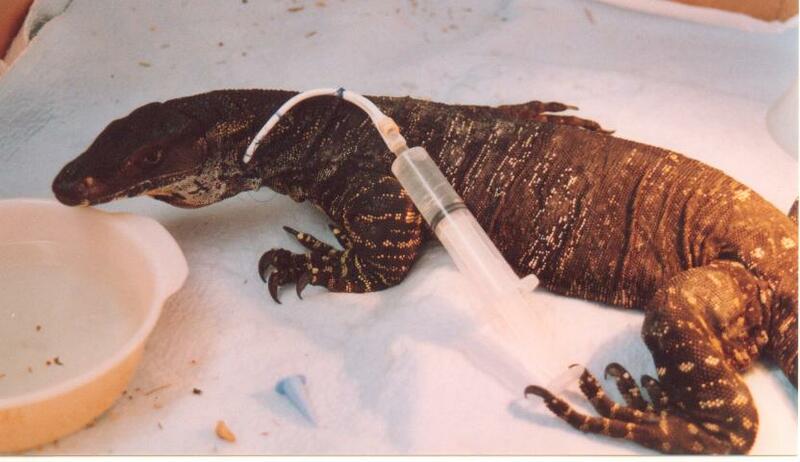 The Southern Cross Wildlife Care centre is totally self funded and operated by volunteers. The care centre requires appointments to handle the work-load and provide the best service with minimum delays, so please refer to our Centre Visit details. Please enjoy browsing the website and don’t hesitate to contact us for any further information. See our wildlife care Volunteers Page for more information on how you can help. Donations are always appreciated as they totally support our goal of providing wildlife care by aiding us to buy the medicines and equipment so desperately required.